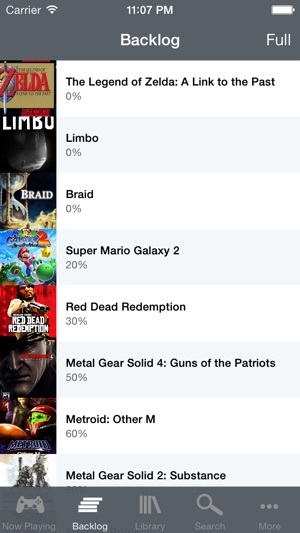 Videogame Backlog Manager (VBM) is a simple app to help manage your video game backlog and collection. 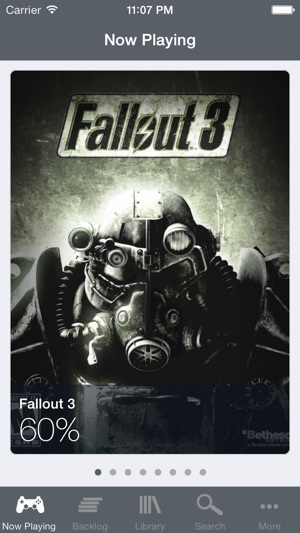 You can search for games and add them to your library. 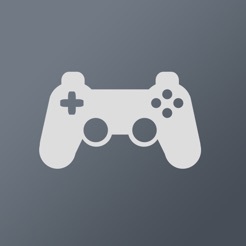 When adding a game, you can specify your progress and whether or not you are currently playing and/or have beaten the game. 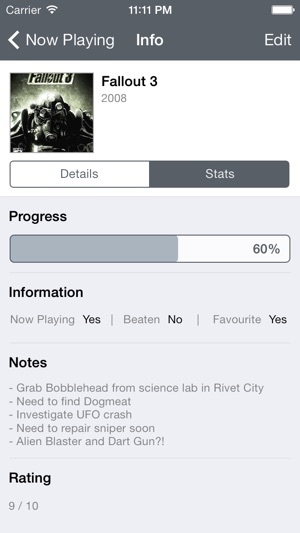 Using this information, VBM provides a simple way to keep track of your now playing list, your backlog and your library. In addition to this, you can also to add notes/ratings to your games, as well as share your game lists with others via email. 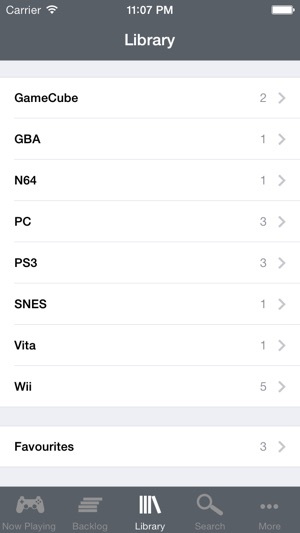 Backing up and restoring your games list is also possible through Dropbox. VBM uses the GiantBomb API for game data. 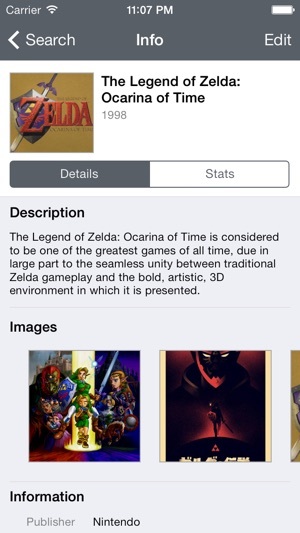 Videogame Backlog Manager is now an open source app. Together we have over 500 games that we both intend to play. This has made it so much easier to keep track of our progress & prioritize our big library. I've only come across a few games missing, here & there. But it keeps up pretty well with new releases & download games. When we upgraded to newer phones it was pretty time consuming to re-add everything back in. But that's my only gripe. If you are a gamer you probably get overwhelmed at times with all the games you have and when new ones come out, old ones get pushed to the background. 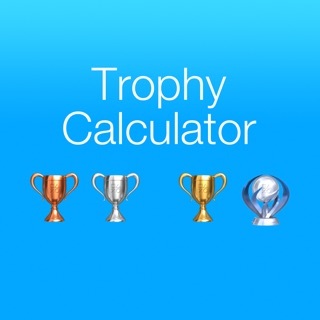 This app is helpful to keep track of your games and for me gives me the motivation to beat them. I love that feel of satisfaction! I love this simple, easy to use app. I wish I’d found it years ago. Despite not being updated in a long time, the database is up to date with the latest releases. An updated version for plus sized phones would be nice but not essential. Also, a wishlist would be helpful.